We’re obviously big fans of Fairy Tail here at Anime Evo, having covered both series of the franchise weekly. This announcement was something that I think every fan of Fairy Tail has been looking forward to, ever since the second series of the franchise ended. 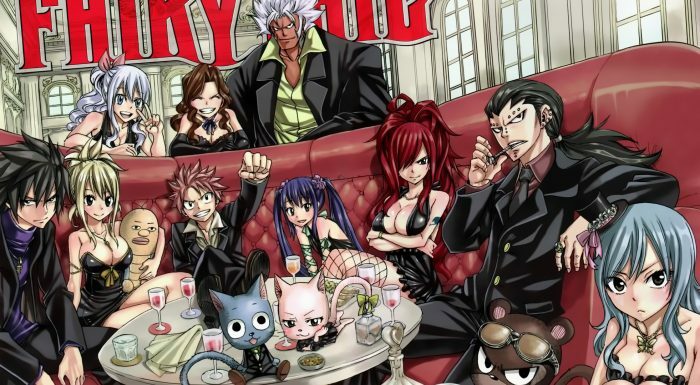 At the conclusion of that second Fairy Tail series, Hiro Mashima reassured fans that a third anime series for his manga would come eventually, and its nice to see Mashima-sensei make good on that promise.